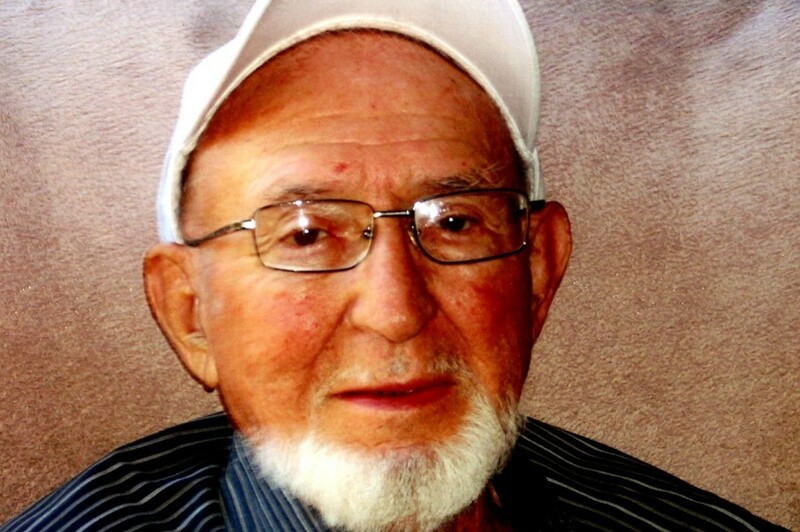 Harry L. Chacon, 84, of Farmington, NM, passed peacefully at his home on March 21, 2018. He was born December 9, 1933 in Arroyo Hondo, NM to Amarante & Anita Chacon. He is survived by 4 sons and 7 daughters, 23 grandchildren and 31 great-grandchildren. Harry was a local business man with multiple interests. As the owner of Basin Moving and Storage, the Villa Shopping Center, and other business ventures. He lived a fruitful and adventurous life. A rosary will be recited at 9am on Monday, March 26th at Sacred Heart Church at 414 N. Allen St., a memorial mass at 10am and a reception will follow immediately.